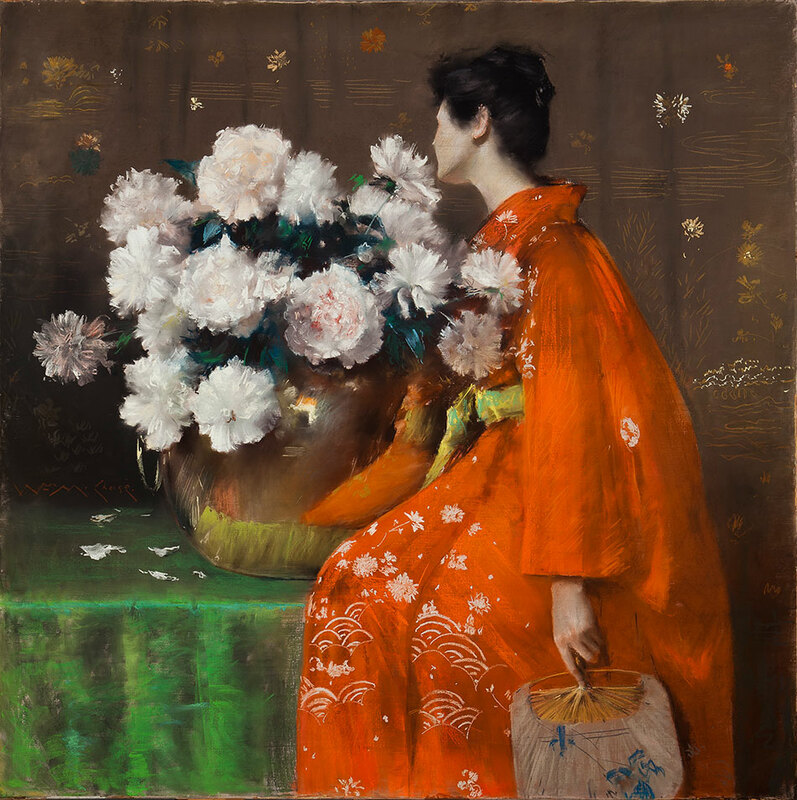 The Phillips Collection presents a major international exhibition on American artist William Merritt Chase (1849–1916). 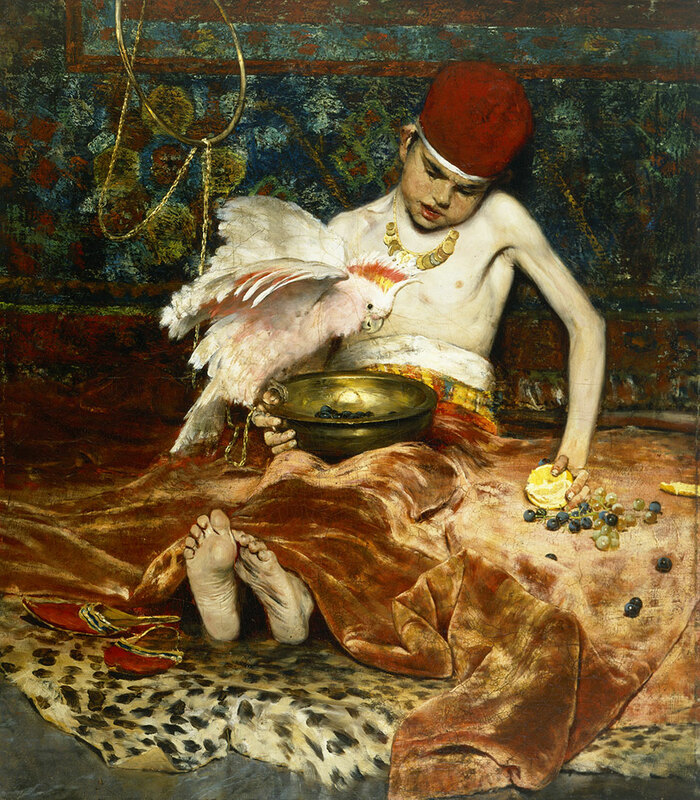 A renowned figure in the international art circles of the late 19th and early 20th centuries. 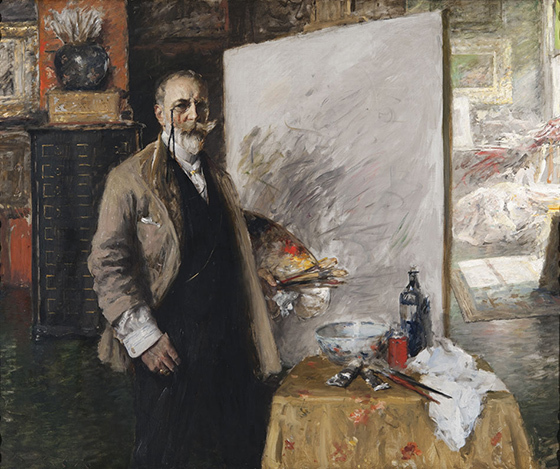 William Merritt Chase was an innovative painter, and an influential teacher. Marking the centennial of his death, this retrospective—the first in more than three decades—explores the interrelationships in Chase’s work across subject and media. Oil on canvas, 52 1/2 x 63 1/2 in. 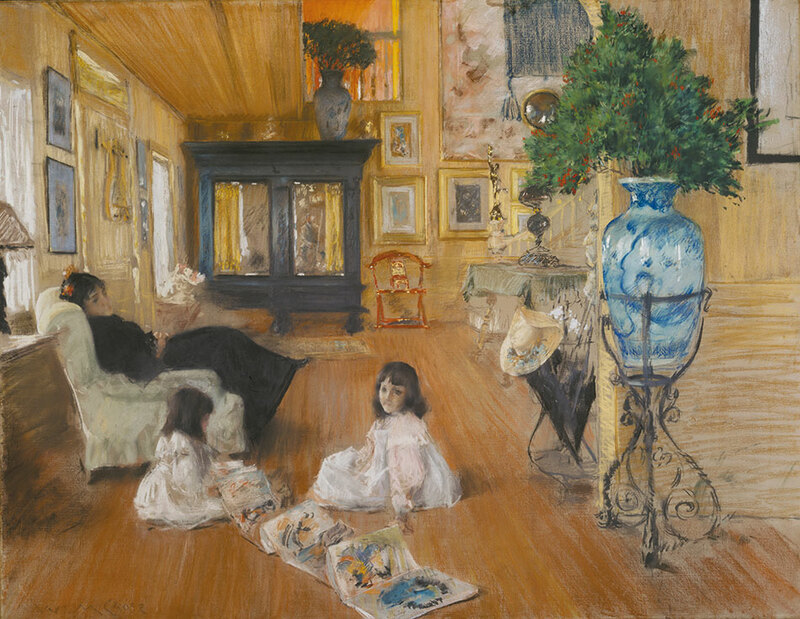 William Merritt Chase Exhibition brings together more than 75 of the artist’s best works from all phases of his four-decade-long career, from portraits and figurative paintings, to urban park scenes, domestic interiors, still lifes, and landscapes. Also includes several fine examples of Chase’s pastels to highlight the integral role the medium played within his oeuvre. 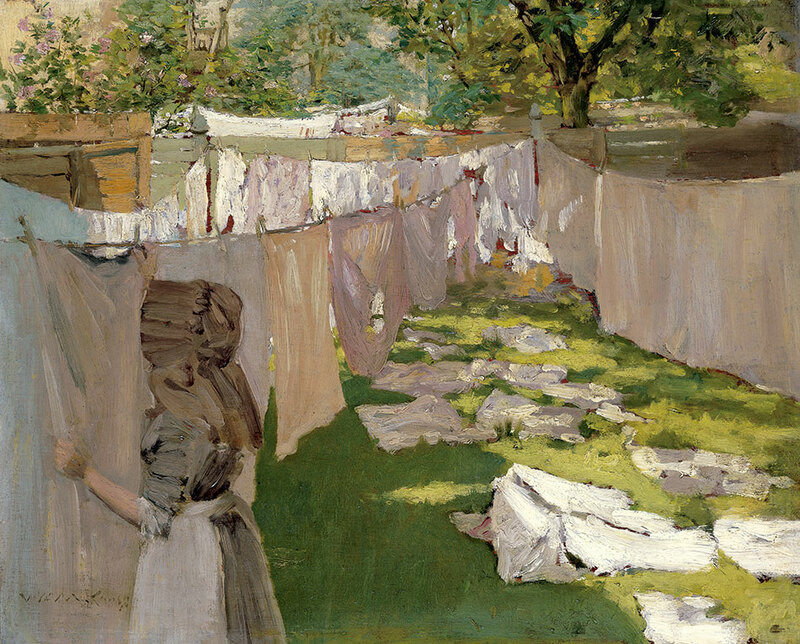 A co-founder of the progressive Society of American Painters in Pastel, Chase was a leader in the late 19th-century revival of pastel painting and one of its most innovative practitioners. Throughout his career, Chase experimented with pastel alongside his work in oil, translating the painterly qualities of wet color to the velvety effects of dry pigment. 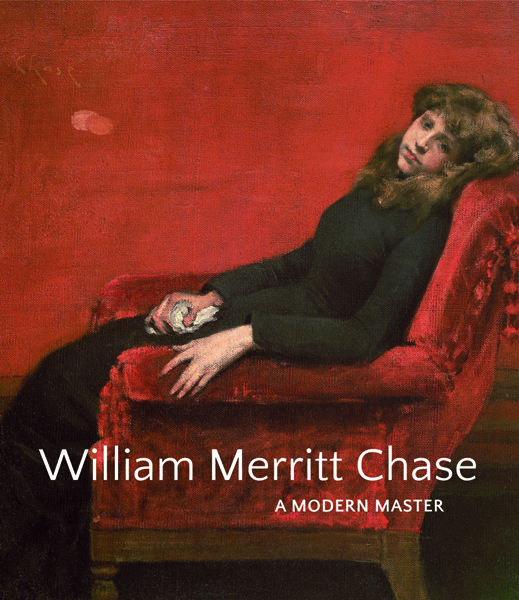 William Merritt Chase sheds new light on the artist’s aesthetic philosophy, artistic practice, and working methods, while positioning his work within the vibrant international cultural climate at the turn of the 20th century. Drawing on significant new scholarship in the field since the last Chase retrospective in 1983, this exhibition provides a fresh appraisal of the artist and his important contribution to the history of American art. 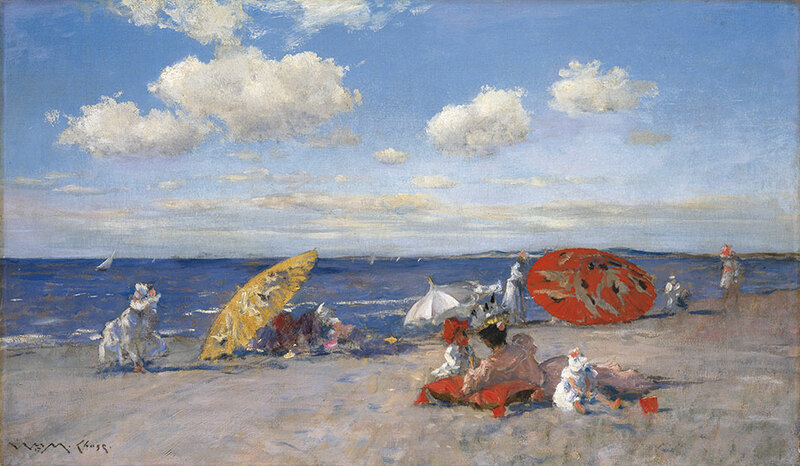 William Merritt Chase, At the Seaside, c. 1892. Oil on canvas, 20 x 34 in. The Metropolitan Museum of Art, Bequest of Miss Adelaide Milton de Groot (1876–1967), 1967. 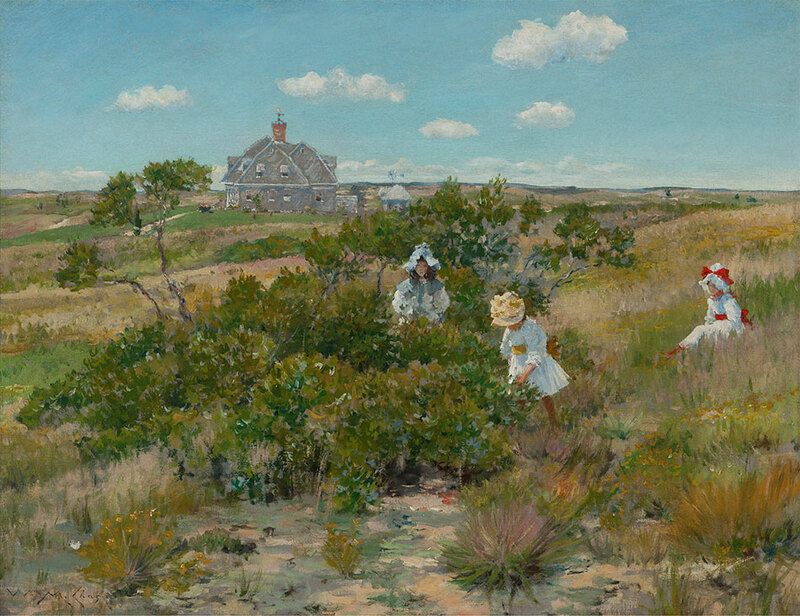 William Merritt Chase, The Big Bayberry Bush, c. 1895. Oil on canvas, 25 1/2 x 33 1/8 in. 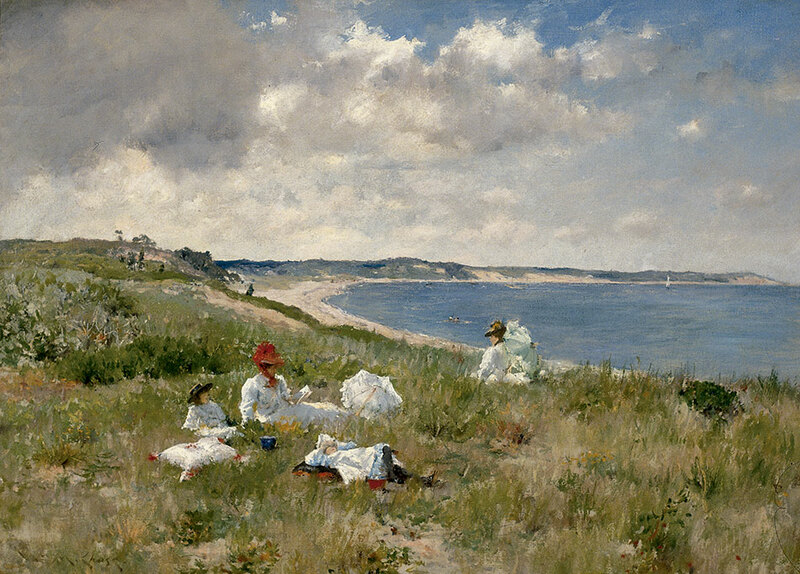 Parrish Art Museum, Southampton, New York, Littlejohn Collection. 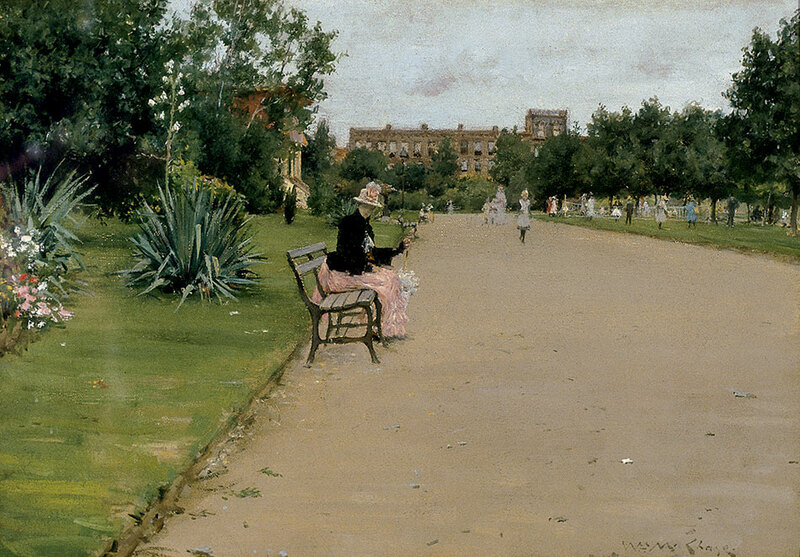 William Merritt Chase, Hall at Shinnecock, 1892. Pastel on canvas, 32 1/8 x 41 in. Terra Foundation for American Art, Daniel J. Terra Collection. William Merritt Chase, The Open Air Breakfast, c. 1888. Oil on canvas, 37 3/8 x 56 3/4 in. Toledo Museum of Art. Purchased with funds from the Florence Scott Libbey Bequest in Memory of her father, Maurice A. Scott. 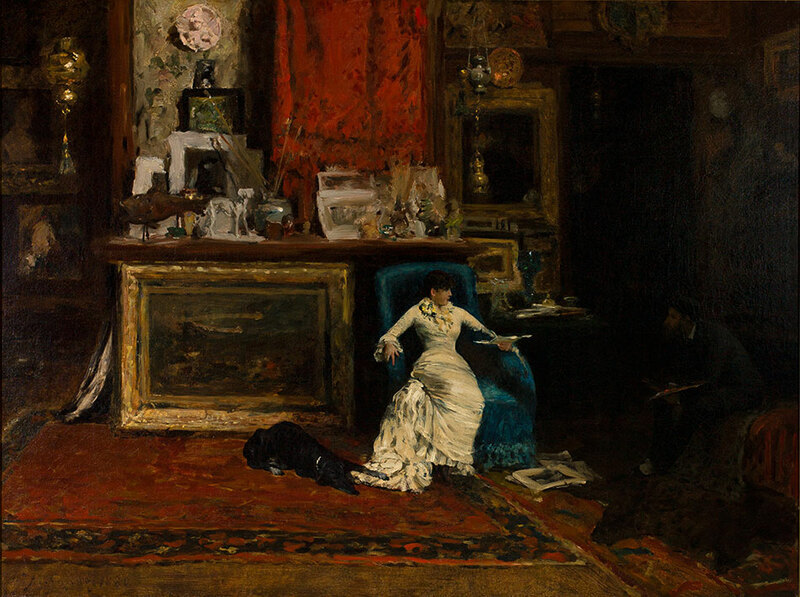 William Merritt Chase, The Turkish Page (Unexpected Intrusion), 1876. Oil on canvas, 41 1/4 x 37 1/8 in. Cincinnati Art Museum, Gift of the John Levy Galleries, 1923. 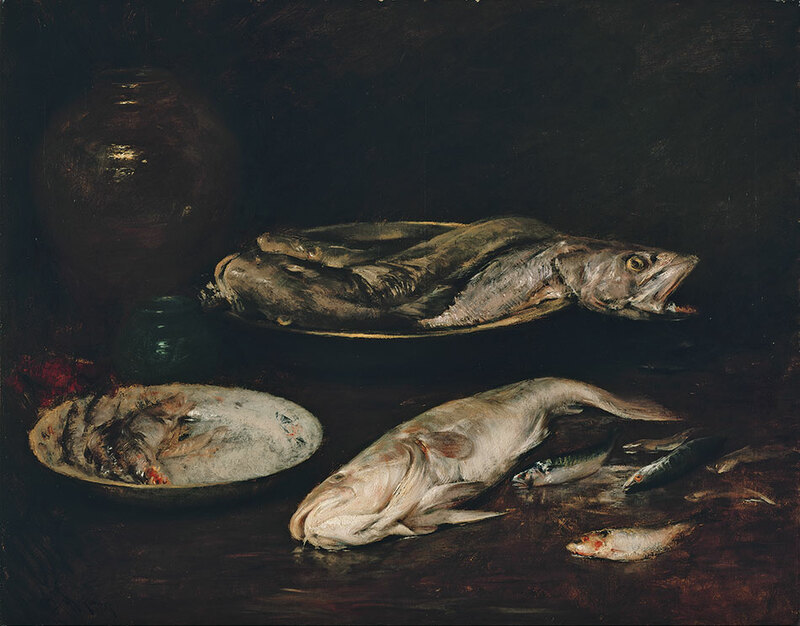 William Merritt Chase, Still Life–Fish, c. 1900. Oil on canvas, 44 1/2 x 56 1/8 in. Museum of Fine Arts, Boston, The Hayden Collection–Charles Henry Hayden Fund. 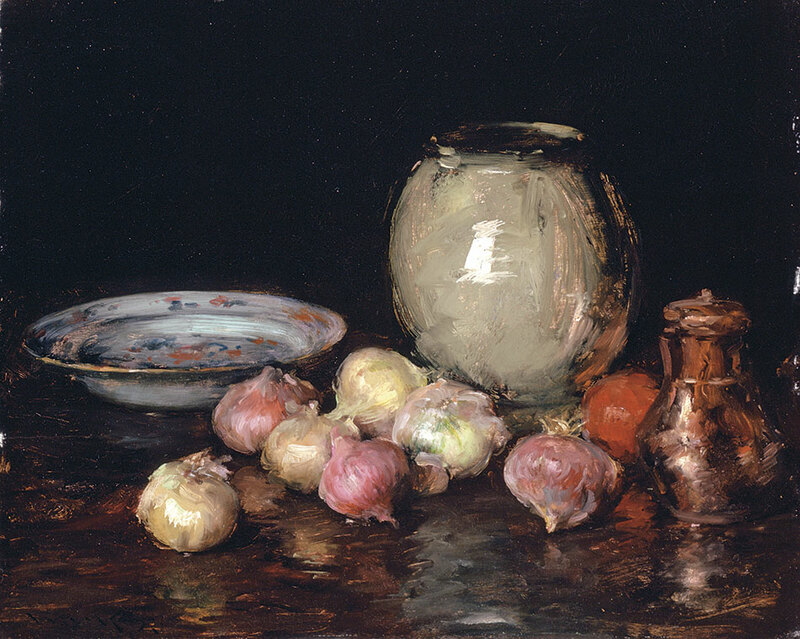 William Merritt Chase, Just Onions (Onions; Still Life), 1912. Oil on wood panel, 21 x 25 11/16 in. Los Angeles County Museum of Art, Mary D. Keeler Bequest. 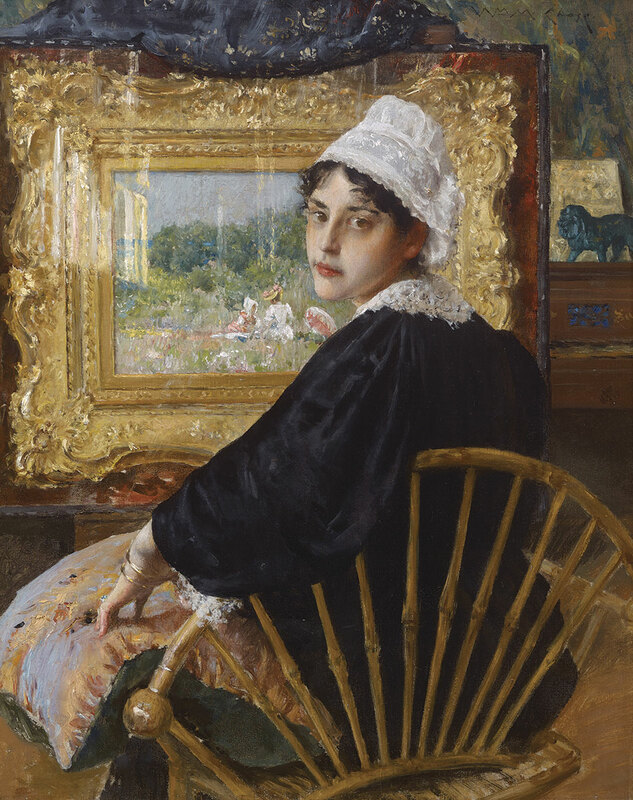 William Merritt Chase, An Artist’s Wife, 1892. Oil on canvas, 20 x 16 in. Private Collection. 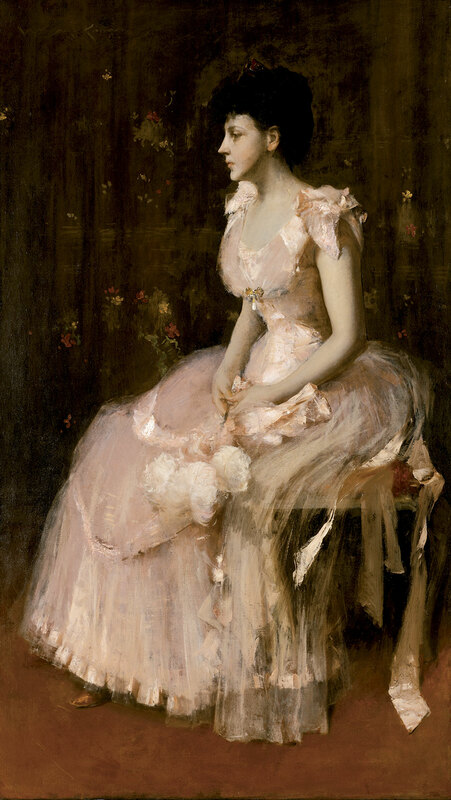 William Merritt Chase, Portrait of a Lady in Pink, c. 1888-1889. Oil on canvas, 70 1/4 x 40 1/4 in. Museum of Art, Rhode Island School of Design, Gift of Isaac C. Bates. William Merritt Chase, Lydia Field Emmett, 1892. Oil on canvas, 72 x 36 1/8 in. Brooklyn Museum, New York, Gift of the artist. William Merritt Chase, James Abbott McNeill Whistler, 1885. Oil on canvas, 74 1/8 x 36 1/4 in. The Metropolitan Museum of Art, New York, Bequest of William H. Walker, 1918. 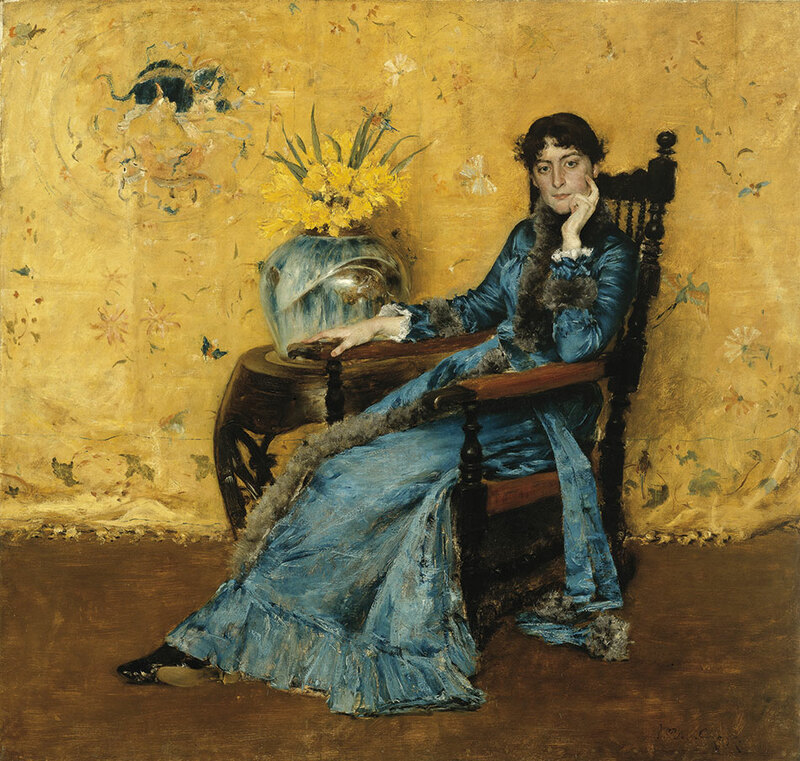 William Merritt Chase, Portrait of Dora Wheeler, 1882–83. Oil on canvas, 62 5/8 x 65 1/8 in. 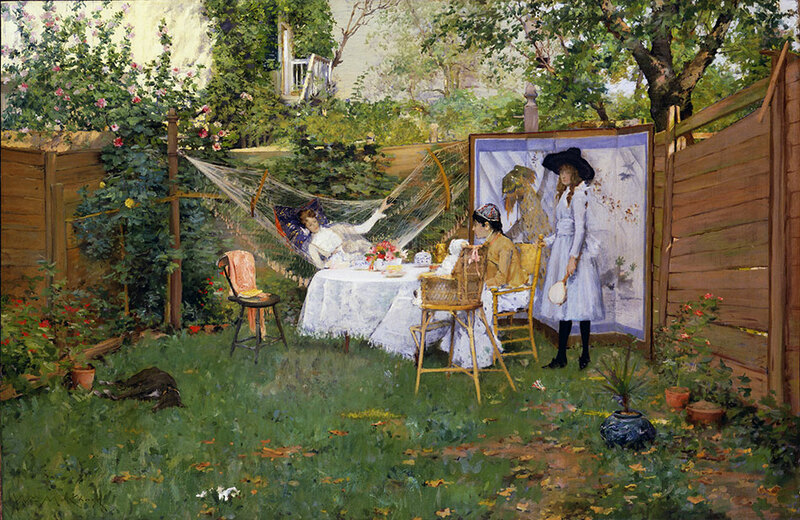 The Cleveland Museum of Art, Gift of Mrs. Boudinot Keith in memory of Mr. and Mrs. J. H. Wade. 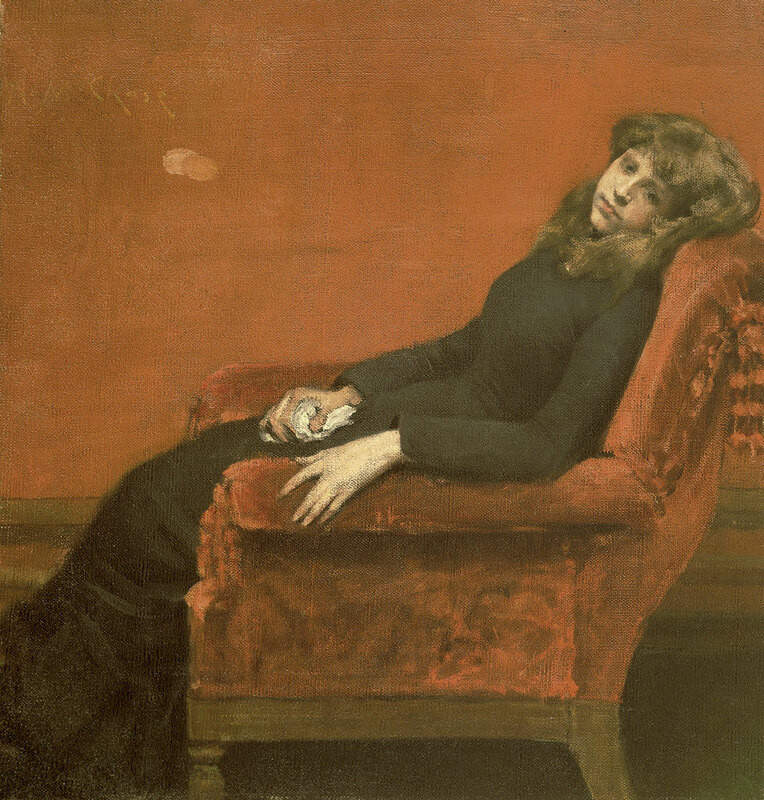 William Merritt Chase, The Young Orphan, c. 1884. Oil on canvas, 44 x 42 in. National Academy Museum, New York. The exhibition also focuses attention on Chase’s role as a highly influential and devoted teacher, who trained and inspired the next generation of American artists, including Marsden Hartley, Edward Hopper, Georgia O’Keeffe, and Joseph Stella, who feature prominently in the Phillips’s permanent collection. This exhibition will be the first Chase retrospective to be exhibited abroad, traveling to the International Gallery of Modern Art, Venice, Italy, in February 2017 after appearing at the Museum of Fine Arts, Boston, October 2016–January 2017. The exhibition is organized by The Phillips Collection, the Museum of Fine Arts, Boston, the Fondazione Musei Civici Venezia, and the Terra Foundation for American Art. 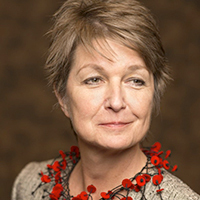 With the generous support of the Terra Foundation for American Art. Additional support is provided by The Mr. and Mrs. Raymond J. Horowitz Foundation for the Arts, Share Fund, the MARPAT Foundation, and Toni A. Ritzenberg. is accompanied by a fully illustrated catalogue, published by The Phillips Collection in association with Yale University Press. 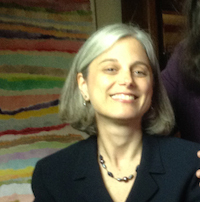 Essays by Elsa Smithgall, Erica E. Hirshler, Katherine M. Bourguignon, Giovanna Ginex, and John Davis. Foreword by D. Frederick Baker.